Super Hot Deals! 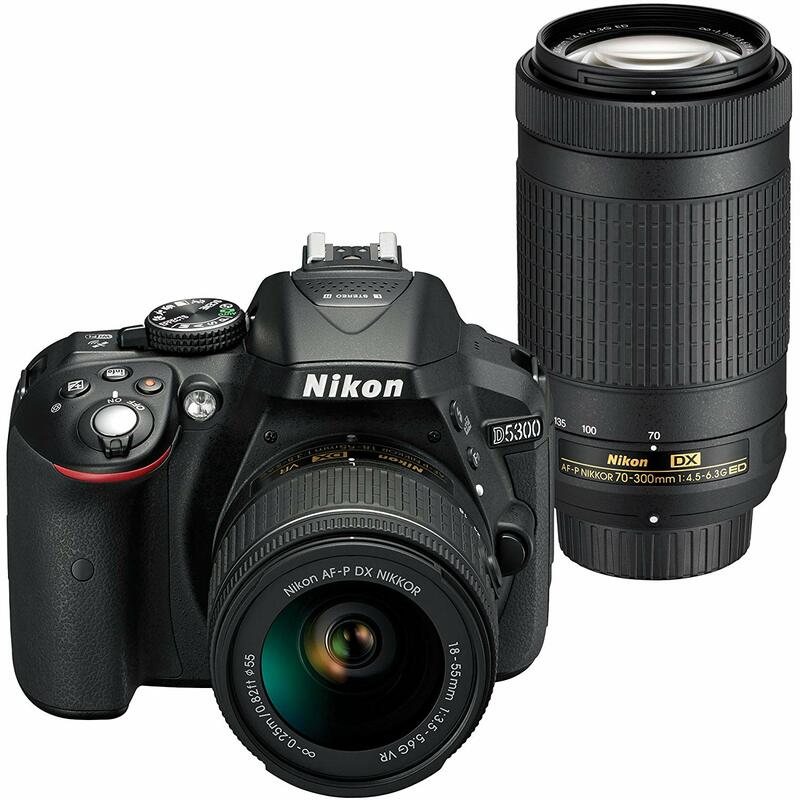 Amazon has a great deal on Nikon D5300 DSLR Camera with AF-P DX NIKKOR 18-55mm f/3.5-5.6G VR & AF-P DX NIKKOR 70-300mm f/4.5-6.3G ED Lenses for only $496.95. Currently, this is the lowest price.